Posted by Nick Prescott on 8 January, 2018. Brexit and interior design – not often mentioned in the same sentence. But why should interior designers, building contractors, home renovators and their clients be particularly interested in Brexit? 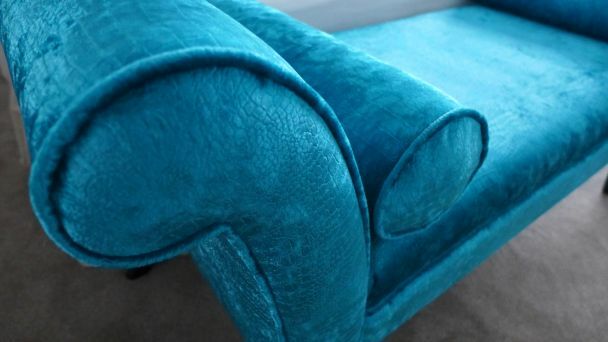 Well, you may be surprised to know that despite the many articles on our website promoting inspirational interior designs, the pages with the most hits relate to pricing. And the prospect of Brexit and the related weakness of Sterling continue to affect home renovation prices. As buying power reduces, we look at the underlying issues. We then consider possible solutions for clients planning a home renovation in these challenging economic times. Over a year ago, we wrote our first blog describing the effect of Brexit on home renovation. We reported the immediate, real effect of the referendum result that we and our suppliers were experiencing. Some of these impacts we had foreseen, particularly relating to the fall in the value of Sterling. Our kitchen and bathroom suppliers were reporting significant increases in price, because they were importing many of their products from Europe. Now, one year on, we thought you might like to see how things are turning out. Our regular readers will know that we provide up to date guidance on prices because clients need to have realistic expectations. Readers want to know how much it costs to build an extension, decorate a room or re-wire a house. 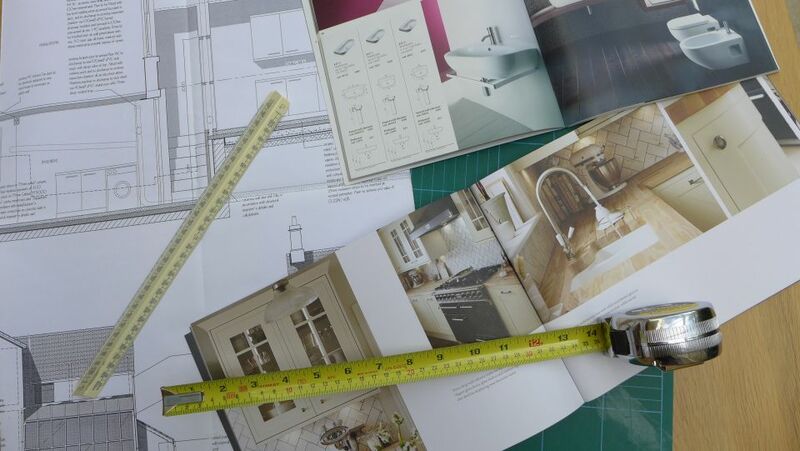 We use figures from our real projects in our guidance documents on property renovation cost. Armed with data from actual projects, clients can estimate their likely budget; they can quickly work out what is likely to be affordable, and minimise any disappointment early on for those who believe they can build an extension for £5000. Many new clients choose us because we are happy to share data from our real projects over the past 14 years; they want to approach their own renovation with their eyes open. How have renovation costs increased since the referendum? In order to keep our older project prices relevant to today’s economic conditions, we uplifted their values by an annual inflation factor of 3.5%. Until recently, this has proved reasonably accurate, enabling us to draw on the widest range of data to inform clients of their likely project costs. We are now having to modify our inflation model. Since the referendum we have seen prices increase by around 15-20% per annum (and more in some areas), largely because of Sterling’s reduction in value. 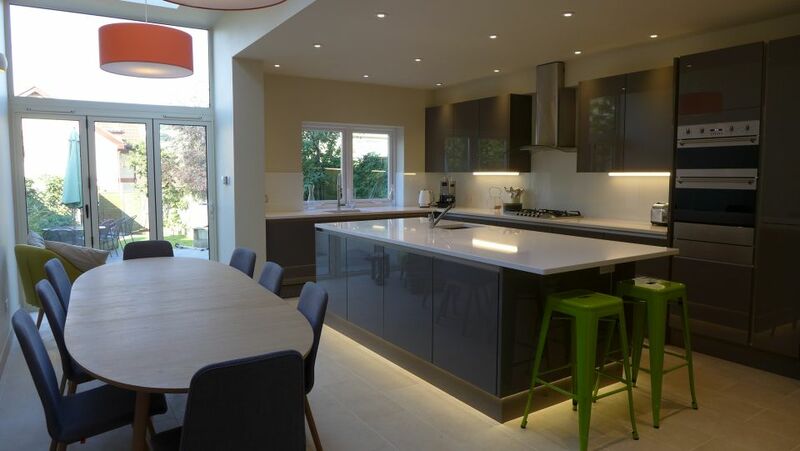 At the end of 2015, we ran a tender competition for a renovation that we estimated should cost around £120k plus VAT. The bids at the time were consistent with this. 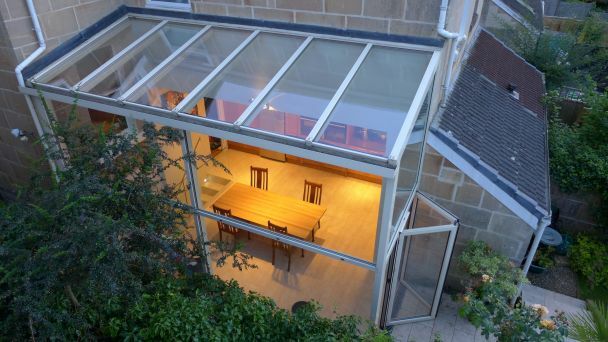 At the end of 2017 we ran another competition for a very similar project with the same bidders; this time, their prices ranged from £150k to £175k plus VAT. These figures demonstrate the real impact of price increases on the buying power of our clients. Style Within always strives to create designs and renovations that represent value for money for our clients; however, readers need to be aware that everything is going up in price, significantly. Much of the renovation industry is dependent on imports priced in euros, dollars and other currencies. The reduction in Sterling means that imports have become more expensive. Even if you think you are buying British, think again; many components are sourced from overseas which need to be purchased in the local currency. Therefore, from a purely parochial viewpoint, Sterling needs to rise in value if clients’ money is to go further. Generally, this is true across the economy, whether you are buying a car, food, clothing or other product purchased from overseas. Because government policy is driving this aspect of the economy, you could lobby your local MP! As several learned commentators have observed, the British public didn’t vote to become poorer; but this is effectively what is happening. Having said this, we can’t just sit back and hope for a change in government policy. The home renovation industry needs to see the current challenge as an opportunity to increase efficiency. For example, renovation contractors could take a leaf from the books of property developers. Recently, we gave a renovation challenge to different companies and the results were stark; those with a property development background were significantly cheaper than traditional home improvement companies on the basic build elements of the project. Property developers looked at the problem with a different mindset – how to deliver the result most cheaply. The traditional home improvers, on the other hand, employed their smaller scale, tried and tested methods, and were more expensive. 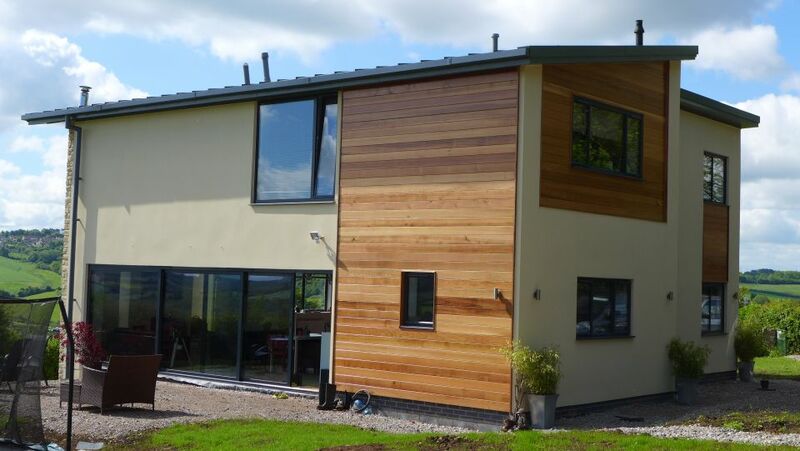 If the basic build can be delivered more cheaply, that’s perfectly fine provided it meets building regulations, and still looks great aesthetically. If you can save money on hidden construction details and spend on the visible finishes then that is wise use of a limited budget. In spite of the current economic circumstances, clients will still carry out home renovations. They may need to phase the project over a longer period, or consider re-mortgaging to release extra funds; but that shouldn’t put them off. Equity in properties has increased substantially over the years, so clients can usually borrow a considerable sum against this. Several of our clients have remortgaged, even in better times. For others, we managed their renovation in sensible, stand-alone stages, allowing them to enjoy the benefits of each phase in comfort, whilst accruing funds for the next phase. These are difficult times for the home improvement industry. Yet, whether we are remainers or leavers, we mustn’t stand still. Improved contractor efficiency, along with innovative access to funds and sensible project phasing will enable renovations to continue to improve our clients’ lives.